Giants fans are on cloud nine after Monday's Game One win in the World Series and they're all hoping for another win number Thursday night for Game Two. Fans come in all shapes and sizes and there are plenty of female fans rooting for the home team. While they are stoked the Giants won Game One, they say they are tired of all the big unflattering sports gear. There's a ladies section at the Giants Dugout store and it was packed Wednesday night -- picked over, really. 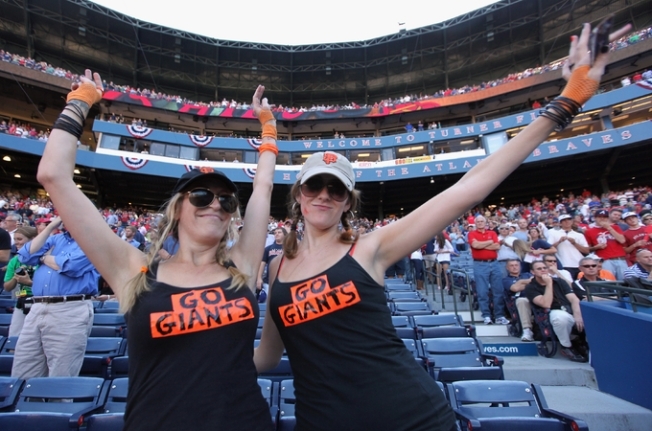 Women say that, while there are a few options out there, they need more to choose from to feel really good cheering the Giants to victory. One fan we talked to who found a ladies' cut jersey says she looks and feels great in the stands. Her boyfriend agrees and says he'd like to see more ladies looking like ladies at the park. 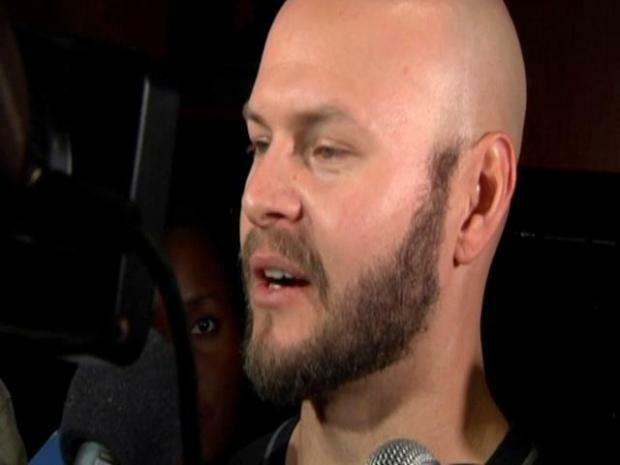 Hear from the Giants about Wednesday's big World Series win. Now, if we could just find a female fan willing to step out and join the ranks of the "Fear the Beard" crowd -- who's wearing a face full of hair that's not held on by an elastic strap.